Business planning Gold Coast wide can be a challenge. There are many factors to consider when starting a new company. That’s why many entrepreneurs are choosing to buy an established business. Existing businesses will have a proven concept and resources. They already have relationships with customers and vendors. As long as you go in armed with knowledge, you can stand to make a good profit. The following list includes five things that you should know before you buy a business. There are many factors involved in assessing the value of an established business. First, consider the circumstances behind the sale. If the owner is forced to sell, then the value will likely be lower. You must also review the price-earnings ratio and asset value. Compare the cost of the sale to the entry cost valuation of starting the venture yourself to make sure it is worth it. Are you aware of all the legal obligations and history of the business? If not, you should be. You will be obligated to fulfil these obligations should you become the owner. That includes any leases and agreements with third parties as well as any legal problems the company may have encountered in the past. A complete investigation should be conducted before making an offer. You may be required to sign a confidentiality agreement first to ensure that you are only using the information to decide whether or not to buy. 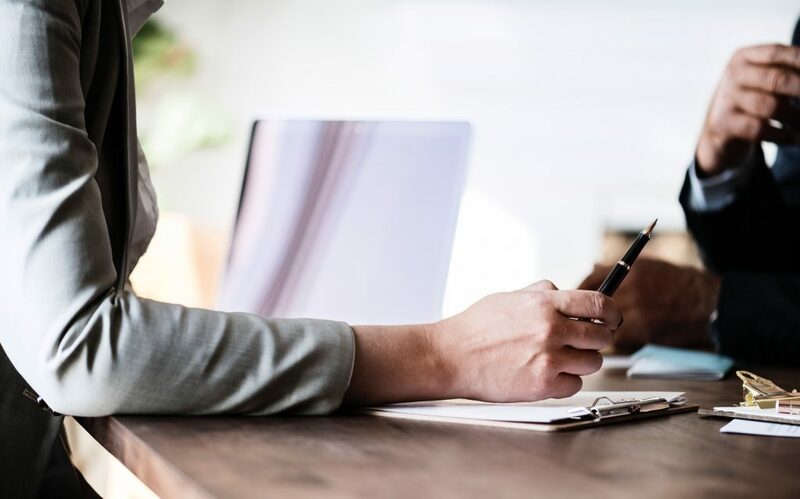 A business planning Gold Coast professional can help you work through this process, so you don’t miss a vital area during the investigative stage. If you have finished your investigation and the business looks promising, then it is time to go over the agreement. Make sure it outlines everything that is included in the sale. This document should list everything from ownership and asset transfers to employees, confidentiality, warranties, and restraint clauses. The most effective way to handle this process is to hire a business planning Gold Coast expert. Oculus Group can provide advice and help you work through the process. Our qualified finance professionals have spent years in the industry. We know what it takes to successfully complete the sale of a business. Talk to us today to discuss your plans and learn more about buying businesses.